Moneypenny is a phone answering service that allows small businesses to outsource their customer service needs to a call center. Its features include telephone answering, pocket phone system, mobile answering, switchboard, and more. 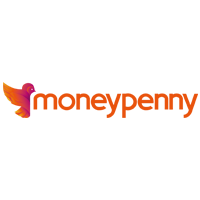 In this article, we cover Moneypenny reviews and pricing. Ready to try Moneypenny? Get a free trial. Users who gave Moneypenny a positive review said that their agents are respectful, brilliant, and professional. Some of them mentioned they have been using Moneypenny’s services for years which have been proven to be very reliable. One user who gave Moneypenny a positive review on TrustPilot said they have been using Moneypenny for the past four years and find their service to be excellent. She said that it is a well-run company and feels they are an extension of their team. As of the date this article was written (01/25/19), there are very few negative Moneypenny user reviews online. One user said that he had a hard time closing his account. He said that he was bombarded with calls and emails to keep him from canceling. Moneypenny is a UK-based company and has only started offering its services in the US recently. It offers three subscription plans: Run (£25/month), Sprint (£35/month), and Fly (£45/month). The main differences between the plans include the number of recipients, free business numbers, and inclusive minutes. *All original values are in British Pounds, which are converted for the convenience of interested U.S. clients. Rates may vary depending on the current exchange rate. Moneypenny’s mobile answering system is priced at a fixed fee of £5 (or approx $6.45) per month. Ready to try Moneypenny? Get a free trial. 6 Best Answering Services for Small Business 2018 — Answering services provide live or virtual receptionist phone service to businesses who want to make sure calls are answered around the clock or specific times or days. In this guide, we compared the best answering service in terms of price, features, and customer support. Does Moneypenny’s Pocket Phone System work on all phones? Yes. Moneypenny’s Pocket Phone System works with any type of phone – mobile, residential lines, business lines, and VoIP. How does Moneypenny reach out to customers after a call? The assigned Moneypenny personal assistant (PA) will capture all of the personal details from callers including their name, company, telephone number, message, and the preferred method of reaching out. 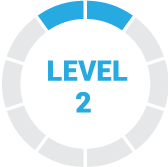 Message details will be sent to users by email, text, or within the app. Can users provide their own call handling instructions to Moneypenny? Yes. Moneypenny doesn’t follow scripts but its system allows its agents to handle calls according to the needs of each user. 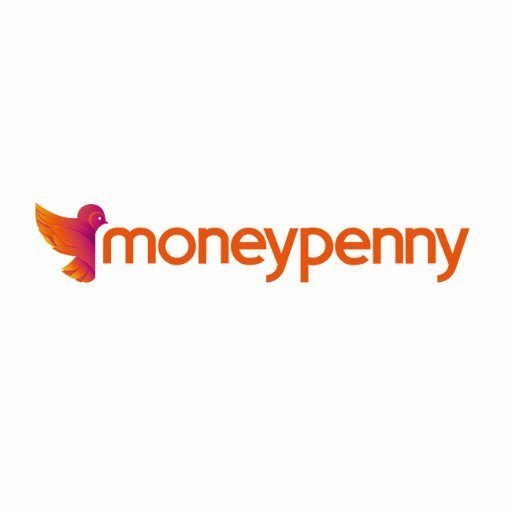 Have you read these Moneypenny reviews and are still not sure if it’s the right fit for you? Read our reviews of all top answering service providers or check out one of these three Moneypenny competitors. Surely MoneyPenny is the best equipment time tracker available in the market. Seeing in real time who is working on what task, who is absent is incredible. And also the ease of generating multilanguage invoices is great. It took me a while to get used to the system because it has several of its hidden functions and that makes my work extremely limited, it also makes the performance of my company shrink. Compared to many other applications, MoneyPenny has been much easier to figure out and use on a regular basis. So many are so complicated, but this was a much less aggravating experience! Excellent service. Everyone from the sales rep to the actual people answering the phone are polished, professional, and respectful. Hard to find all of those in most old-school call services. Having Moneypenny answer our phones is one of the best decisions we ever made. However, when it comes to a crisis, Moneypenny really surpass themselves. As we build and host websites, if there is even a tiny hiccup in service, the volume of calls can be immense and answering all of them would be impossible. In one day alone, Moneypenny dealt with over 700 calls for us which we simply would never have been able to handle. We recommend Moneypenny to all of our clients. We wouldn’t risk our reputation by doing so if we weren’t 100% confident in their outstanding service. Having used Moneypenny for many years now, we’ve always found them a delight to work with. We can’t fault them in any way.